Here we go with capsule reviews of a bunch of stuff coming out just in time to distract you from dealing with your families during the holidays. 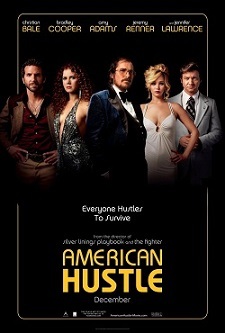 I enjoyed American Hustle way more than I did The Fighter and Silver Linings Playbook. In some ways, it feels like those movies were just warm-ups for this one, from culling the right mix of actors to perform in his ensemble to nailing the proper tone and style to match his story. But he got the recipe right and American Hustle is hugely entertaining. It’s heavy on the Scorsese influences, definitely not a copycat or even really an homage so much as a love letter to Scorsese’s heyday of crime films, all covered over in a shiny, post-modern gloss. The 1970’s details are terrific and provide a lot of funny sight gags just because irony, but there is also some wear and tear and grime for authenticity. The story is actually pretty straight forward, about criminals who get caught and have to try to, essentially, talk their way out of trouble. 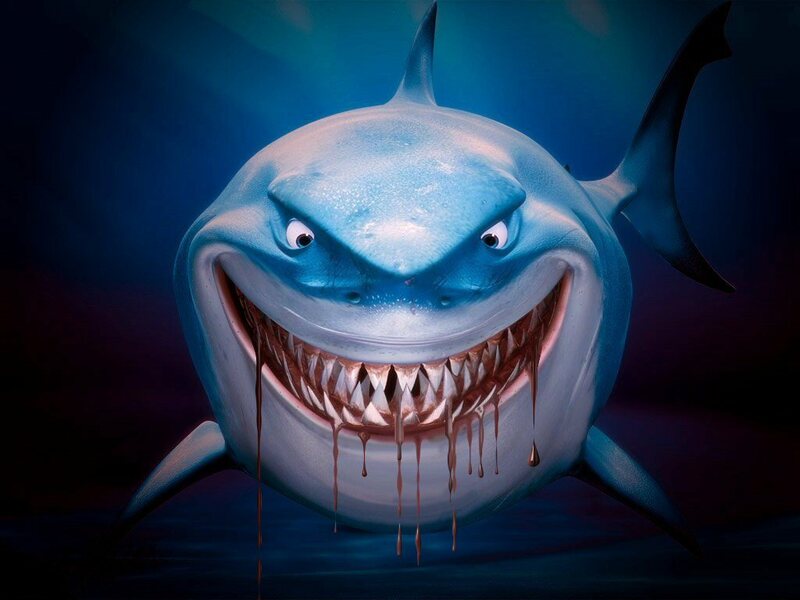 It’s all greed and politics and corruption, which is really one of the oldest stories in the book. But it’s fun to watch and this group of very talented actors (Christian Bale, Amy Adams, Bradley Cooper, Jeremy Renner, Jennifer Lawrence) are all on top of their game. I might come back to this one and do a full review when I have time to really get into it, but Her is one of my favorite films of the year. Spike Jonze has created a vision of the future so real and tangible—and one that does not feel all that far off—that even though this is definitely a science fiction film, it’s not really sci-fi. It’s fancy comes from a place we can all see pretty easily, given how omnipresent electronic assistance is, in the form of GPS, automated bank tellers, et cetera. Like Walter Mitty down the list, Her has very stylized visuals and dreamy dissonance with reality, but that only contributes to the feeling of it being the future. We recognize the world, but it’s different enough to seem exotic. Joaquin Phoenix is brilliant as Theo, a lonely man post-divorce who falls in love with his operating system, Sam (voiced by Scarlett Johansson). It’s such an open, soft and engaging performance from an actor who is so often bombastic and extroverted as a performer, and Johansson’s vocal work is just as good. If ever you were going to fall in love with a voice, it would be hers, and she imbues Sam with a sense of wistfulness that is compelling. I love, love, LOVE this movie. If you get a chance to see it, DO. 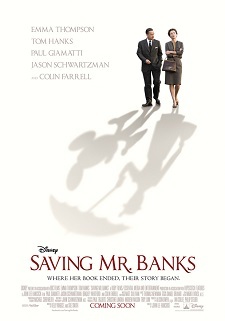 A good non-cartoon option for the family, Saving Mr. Banks is a Disney-approved whitewashing of the making of Mary Poppins, and the clashes that Walt Disney and Poppins author PL Travers experienced. Tom Hanks and Emma Thompson are great as Disney and Travers, and really, if you’re seeing this film, it’s for them. I would be so interested to see a biopic of Disney that actually got into his weird fixations on death and childhood, but as that won’t be happening any time soon, I’ll take Hanks and his little mustache as a consolation prize. The movie isn’t particularly deep and, as with any biopic, you need to keep in mind that this is only one version of this story—particularly, The Mouse’s preferred version—but it’s enjoyable anyway. It’s basically harmless fluff anchored by two great actors enjoying the hell out of one another. 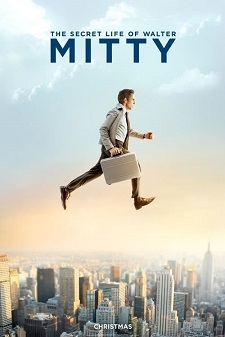 Optimistic, sweet and sentimental without ever becoming saccharine, Walter Mitty is the most mature film from Ben Stiller. Not as funny as people will expect, but still touching moments of genuine humor, this is another good film to take in with the family. The stylized production design (done by Jeff Mann with art direction by David Swayze) is reminiscent of Wes Anderson without being full-scale whimsical, and Stiller’s directorial eye is strong and assured. He and cinematographer Stuart Dryburgh put together some really stunning landscape shots, but the interior scenes are no less nuanced. There’s a nice, chill, un-cynical sweetness to Mitty, that, after a bunch of heavy prestige pics, was welcome. Bonus cameo by an unaffected and not-assholish Sean Penn that was actually enjoyable. I can’t wait to see American Hustle, Her and Walter Mitty. 2013 is ending with a pretty great run of movies I think. I’m glad you liked both Her and Walter Mitty. I’d really like to see both. More on the fence about American Hustle, though I do like the cast.